Books on Celtic Druidry to Norse Runes to European Shamanic practice, you can find them all right here. Books on Divination Astral Dream Meditation and Astrology. Books on fairies and angels.Covering topics on bible spells ,enochain magick,fairy lore and Kabbalah. Books about Healing Crystals,Herb and Aromatherapy.Covering topics such as the magick of flowers,charkas,crystal healing,herbal magick,incense reiki,reflexology and oils. Kids Craftwork and Design Great books for pagan and wiccan families and kids. 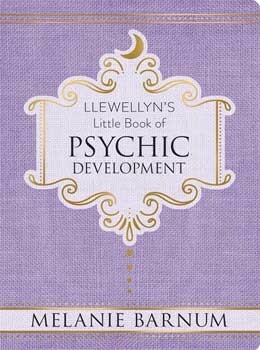 Books to help you with Tarot reading for use in divination. 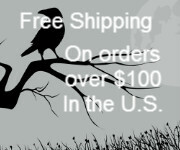 Books about Witchcraft, Paganism, and the Goddess for beginners and experinced practitioners alike.Such books as Coven Craft,Witch School First Degree,Wiccan Bible by A J Drew,and Temple of Shamanic Witchcraft by Christopher Penczak.